There is nothing more exciting than meeting a partner in a free dating chat. Nowadays, dating chats are more than just popular. 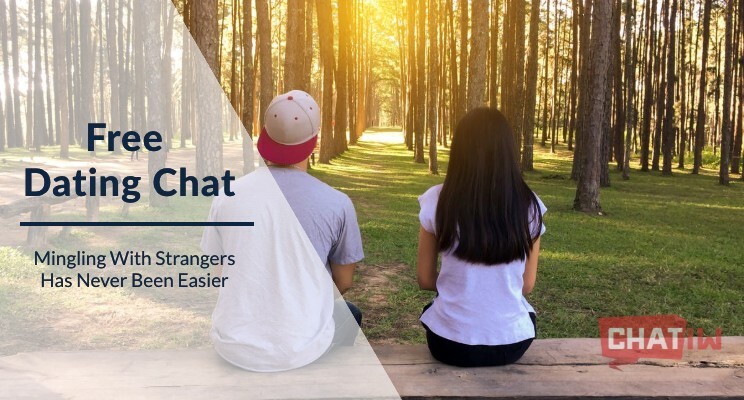 Even though they have been here since the early 90s and over the years, the features of dating chats nowadays are radically improved. That said, now is easier than ever to meet strangers, date them online and have a long-distance relationship. 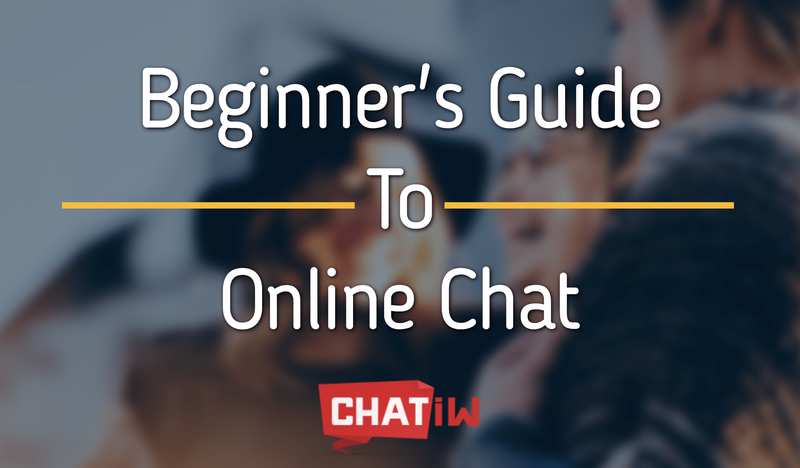 In today's article, we are talking more about the advantages of chats and their massive use nowadays. Looking for love online? You have plenty of places to try and find your perfect someone. We've talked about how to find the right site for you, but this week we're looking at five of the best. As if dating or meeting new people in person wasn't already difficult enough to do, the internet has added a new twist to relationships. Actually, if you have been online for any length of time you will know that dating chat rooms have been around for a number of years already. But have you ever bothered to step inside one to see what it is all about? It's not as strange as it sounds and if you know what you are doing you may end up meeting a special someone, or at least make some new friends in the process.